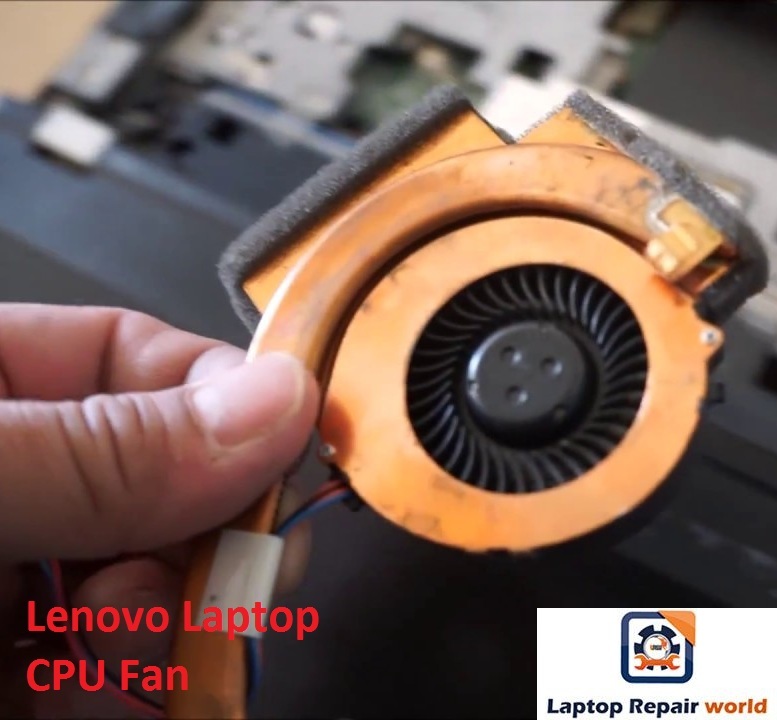 Does your Lenovo laptop is making noise and you are still doing nothing about it? Well, maybe you are not aware of the amount of damage happened to the CPU fan. If you are completely new to these type troubles regarding laptops, then do continue reading this article. We at Laptop Repair World are good at providing all services regarding laptops where they are repaired and replaced if necessary. Laptop CPU Exhaust Fan available for Lenovo IdeaPad, Flex, Yoga, ThinkPad, and Chromebook. Since CPU will be running in the background all the time when you are working on your device, there are some fans inserted inside the system to cool the system and support the active status of it. But due to prolonged usage, these fans get wearied and start making noises. Though this is a common problem, if neglected this might end up damaging your entire laptop. In general, the damaged CPU fans are replaced as all those slight repairs made will not solve the problem completely. But if you bring your laptop, we might examine the condition and amount of damage occurred to the device and we can discuss on replacing or repairing it the best way possible. Many of you might be thinking that these kinds of problems will costly to resolve, but the case is entirely opposite to it. Though the noises made by damaged fans are disturbing and make you about the amount of money to be spent on it, it costs very less when compared to other devices. It costs less than Rs.500 and we have history of replacing it in a price lower than the mentioned amount. Also we have best of our employees handling your laptops with all care and there won’t be any further problem arising if once undergone a repair at our store. We always have customers coming back, not for complaining but servicing their laptops to increase their durability we keep checking and upgrading internal devices as needed. So in their favour we always provide special discounts for those who return to our store for other services. You can also get latest models of laptops, mobiles and other gadgets of all brands. But if you have any queries then please comment here or reach us through other online means to keep you informed.